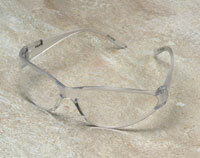 Provides an economical alternative to eye protection. Polycarbonate lens offers 99% UV protection. 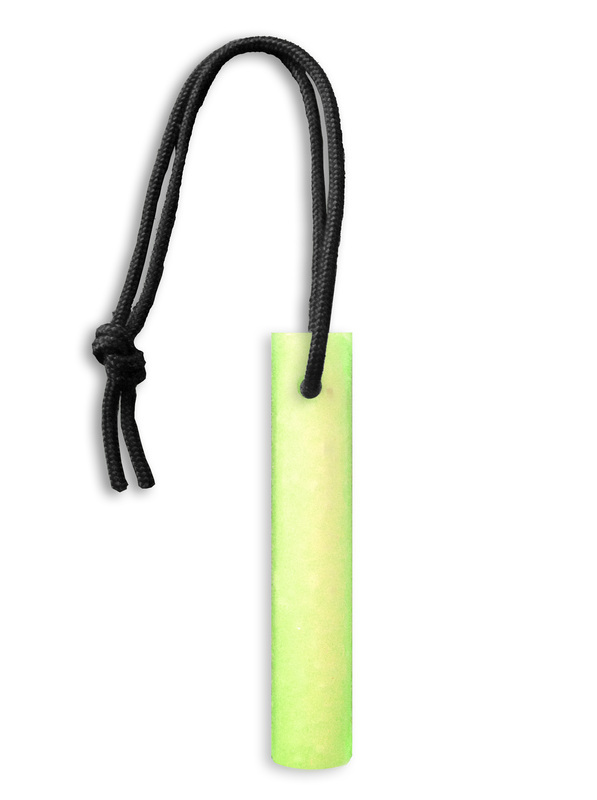 Can be worn alone or over prescription glasses. 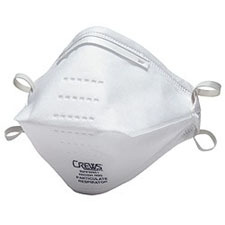 Meets the requirements of ANSI Z87.1 - High Impact. 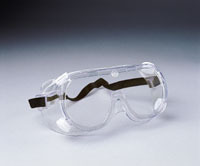 Many of our customers prefer these over Goggles since they are less likely to fog up. PLEASE NOTE: Smoke colored lenses are available upon request with minimum purchase.